Local nonprofits in need of a website may apply until May 27 to have a WordPress website created specifically for them. 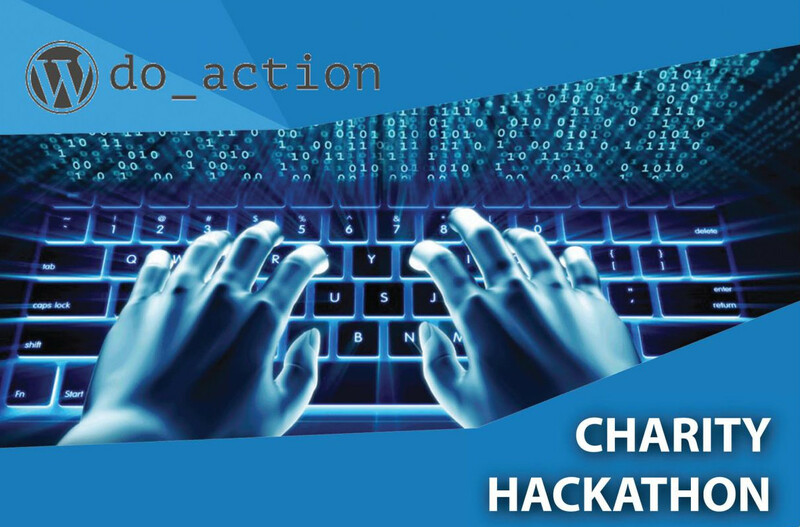 The charity hackaton do_action takes place June 22-23, allowing the RGV community to create websites for local nonprofit organizations. 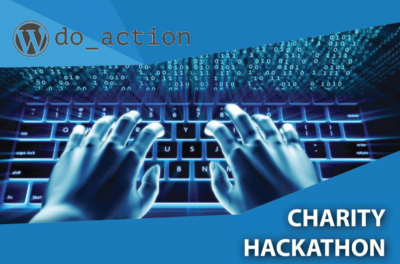 Created by CodeRGV and the McAllen Chamber of Commerce, the hackathon, providing five nonprofits with completed websites. The 24-hour event will be a platform for participants to works as teams, bringing unique skills sets to the table. The event takes place at the Old Church Winery, 700 N Main Street in McAllen, beginning at 6 p.m. June 22. For more information, call 956-410-2633 or email info@codergv.org.